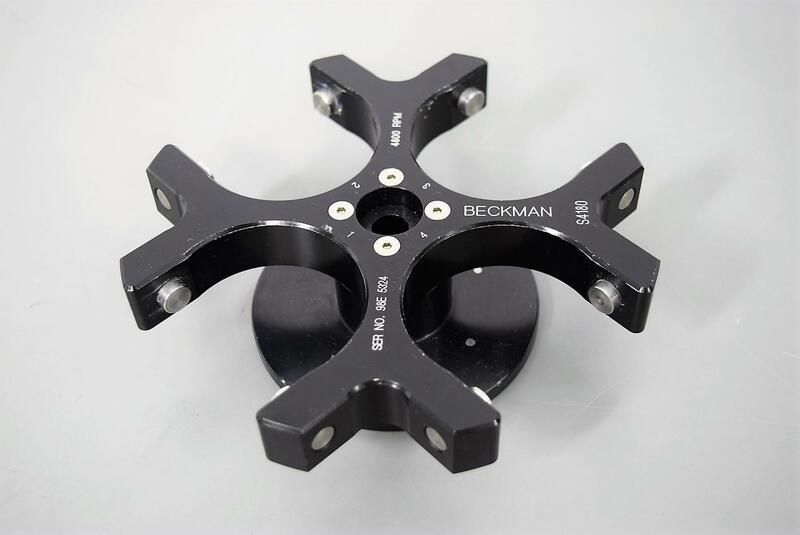 Tested Beckman S4180 4-Place Swing Bucket Centrifuge Rotor 4800 RPM Warranty . New Life Scientific, Inc.
What centrifuges is this rotor compatible with? Allegra 21 series, GS-15 series, and Spinchron 15 series centrifuges.